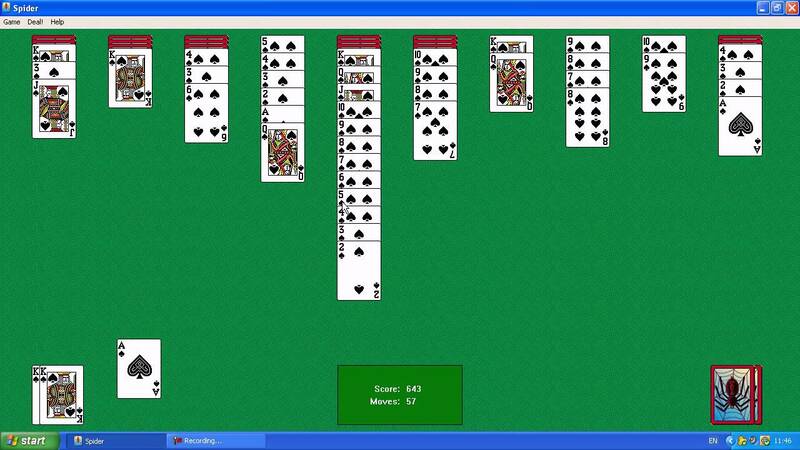 If you’re a long time Windows user then you surely know about the game Solitaire. Haha, who am I kidding?, you may have also played or been hooked to it. It’s an amazing game, I love playing it. The game has been on the Windows platform for more than 25 years now. To make sure the legacy of the game doesn’t stop there, Microsoft is going a step further. The company is releasing Solitaire Collection, a modern Solitaire for Android and iOS platforms. The game will be available for free on both the platforms. Solitaire turned out to be pretty popular with Windows 8 and Windows 10 users. According to the company, there are 119 million Solitaire players on Windows 8 and Windows 10. The company wants to increase the number. Of course, it’s a great move. Android and iOS combined have billions of users, also they have the most popular app stores. The game was popular on traditional Windows, a platform on which app store is not really used by many users and now bringing the game to two behemoth smartphone operating systems, the company is of course going to see a huge surge in the number of players. The modern Solitaire Collection will come with various game types – Klondike, Spider, FreeCell, Pyramid, and Tripeak. You may be familiar with the names, if you have played the game before. The game will also be integrated with Xbox Live, that will allow users to maintain achievements and play with their friends. The game will display ads, so, as to make generate revenue. However, there’s also a premium version which will be ad free and will cost $1.99 per month. The premium version will also come with double coin rewards for daily challenges. However, there are already many Solitaire games on Android and iOS app store but here’s the version which you have been playing for years.